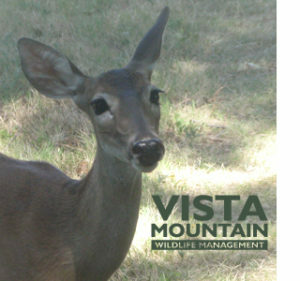 Vista Mountain Wildlife Management Association [VMWMA] is a non-profit organization of private citizens in Central Texas who have voluntarily joined together to manage their properties for the benefit of wildlife. 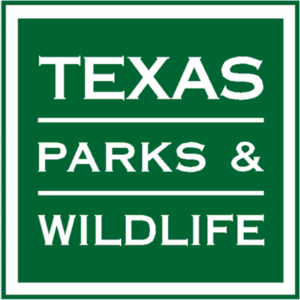 Wildlife Management Areas [WMAs] are operated by the Wildlife Division of Texas Parks and Wildlife. 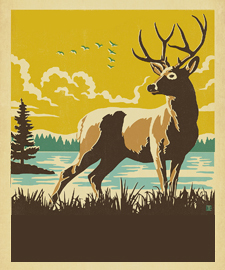 There are no boundaries for membership in the Vista Mountain Wildlife Management Association. Any interested landowner, hunter, or other party can join. Read our Bylaws here. Dues are $10 per year. Download the Membership Application here. 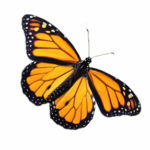 To successfully manage properties to improve and enrich wildlife habitat. 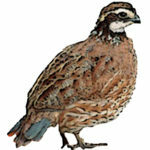 To improve wildlife populations, particularly White Tail Deer, Rio Grande Turkey and Bobwhite Quail. To obtain accurate harvest records. To educate our members to the benefits of land management. To improve relations between hunters, environmentalists, animal rights activists, and landowners. 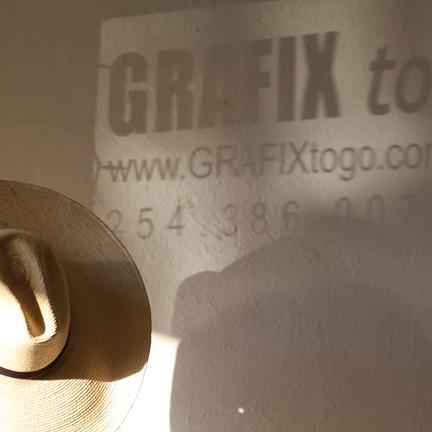 To maintain or increase property values through better stewardship of the land.